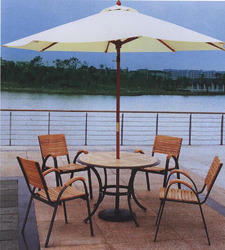 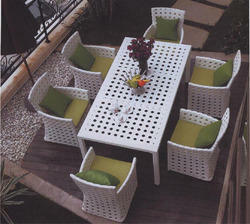 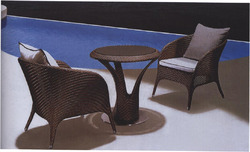 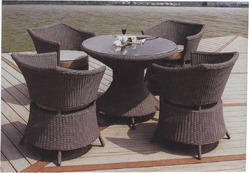 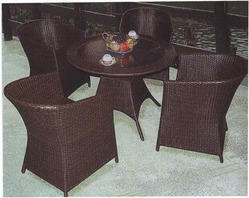 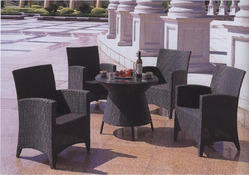 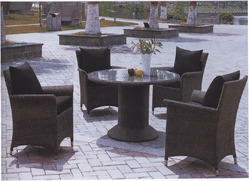 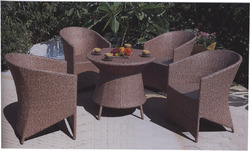 Our product range includes a wide range of outdoor rattan table and chair and cast aluminium table and chair. 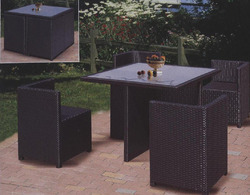 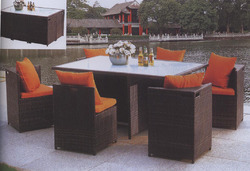 To furnish the diverse requirements of our clients in the best possible manner we are involved in offering an extensive range of Outdoor Rattan Table and Chair. 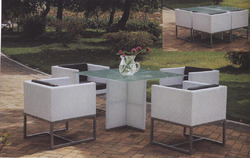 To furnish the diverse requirements of our clients in the best possible manner we are involved in offering an extensive range of Cast Aluminium Table and Chair. 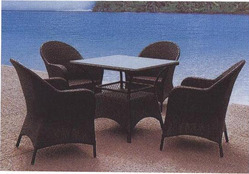 Looking for Table & Chairs ?